Winnie & Walter blog today with my In Focus feature for the month of September. I am focusing on adding GOLD into your projects. Here is a little peek of my card over at Winnie & Walter Blog. 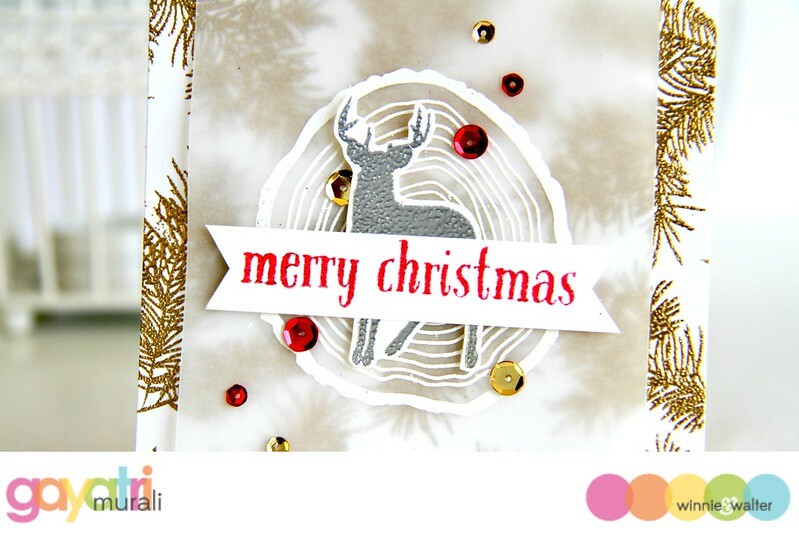 Check out how I made the card with my photo tutorial.